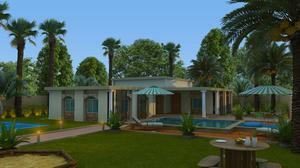 Our 3D Architectural Rendering Services plan includes creating high quality renders for our clients. Our team specializes in creating high-quality 3D Home Renderings in order to provide complete satisfaction for all their rendering needs. When you outsource your services to us, we endeavor to give you exactly what you need in terms of quality and affordability. When done by an expert, House Rendering Services includes a level of realism that includes finer details such as the play of sunlight with shadow. 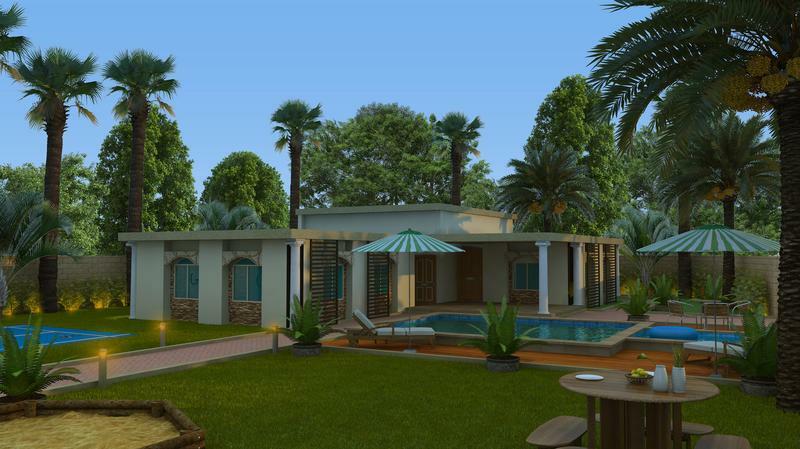 Whether you want to showcase an architecture design or create a 3D walkthrough Animation for a property still under construction, 3D Rendering Services can help you show to clients and colleagues the closest design thing to the real object. Whether you're looking to build a commercial or residential project, we're ready to help deliver on your unique vision. Call us at (743) 333-3347 or get in touch info@jsengineering.org. 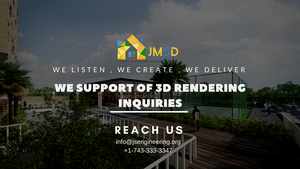 JS Engineering is owned by JMSD Consultant, serving the architectural design services since 2012. JMSD Consultant Architectural Design Studio is an award-winning architectural design firm creating the premium quality commercial and residential buildings and interior design for clients across the globe. JMSD Consultant is client focused and design driven. We strongly believe that high-quality design comes from carefully listening to our clients’ desires, and execute them into inspired solutions. Our commercial work experience includes office buildings, corporate identity, complex and tenant build-out, retail, restaurants, hotel, community centers, athletic facilities, medical offices, condominiums, mixed-use architectural developments and residential includes new construction, luxury single-family homes, renovations and additions design. Design Project scope ranges from sensitive additions to majestic beach estates. JMSD has Accredited High-Professionals embracing Green Technology and energy conserving solutions and have been the recipients of numerous architectural design awards.